How can I find the ID of my LinkedIn account? 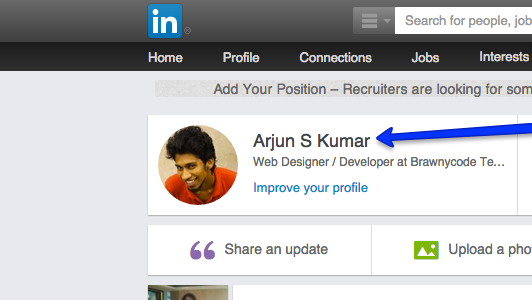 How can I find the (numeric) ID of my LinkedIn account when I have already set a public profile URL? The ID would part of the URL, but it is not there now that I have a public profile URL. Is it somewhere in a settings page (I tried to look in "Privacy & Settings")? 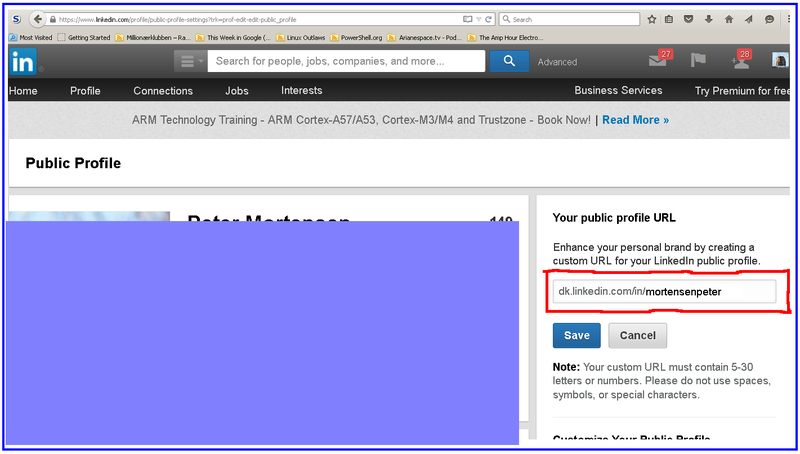 Or is there some other way to find it without changing the LinkedIn profile (as there is a risk of losing the already-assigned public profile URL - breaking links on other sites)? This will bring up a new URL in the browser which looks something like this. If you're looking for the ID of a company page, for example, try clicking 'Manage Page' and then the ID numbers will be in the URL. Not the answer you're looking for? Browse other questions tagged linkedin or ask your own question. Any way to stop LinkedIn from asking for my email account password so it can spam my contacts? Does LinkedIn sometimes require sign-in to view profiles? How to find people working for a company from LinkedIn?